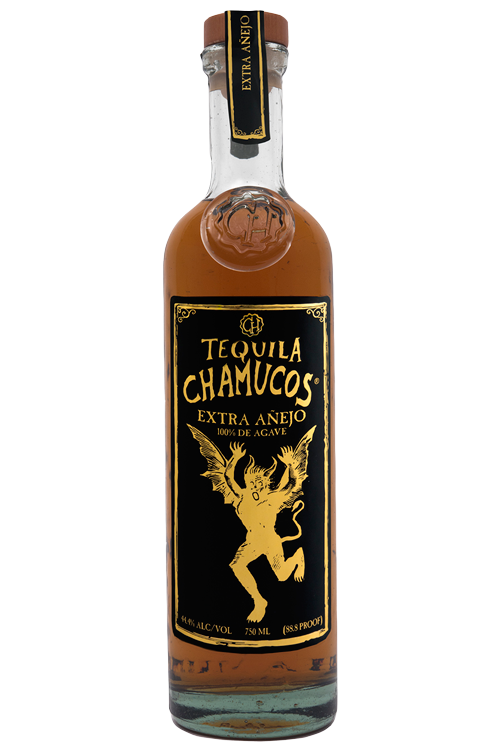 Tequila Chamucos is a carefully handcrafted, ultra-premium tequila for connoisseurs. It is the true expression of tequila. Its amazing purity, aroma and flavor are the results of careful small-batch production. We farm our premium blue agave in Los Altos, Jalisco and have used organic farming practices since the beginning in 1992. Our agave is slow cooked in specially designed ovens under low temperature cooking for 30 hours and cooling the agave for 24 hours. The juice or agua miel is naturally fermented with our proprietary yeast before being double-distilled in specially designed stainless steel Alembic stills. Eco Friendly - We do not use herbicides, pesticides or chemical fertilizers are used in our agave fields. Our packaging materials, cartons, bottle boxes, labels and most POS are made with recycled materials. The artisanal bottle is made from recycled glass. 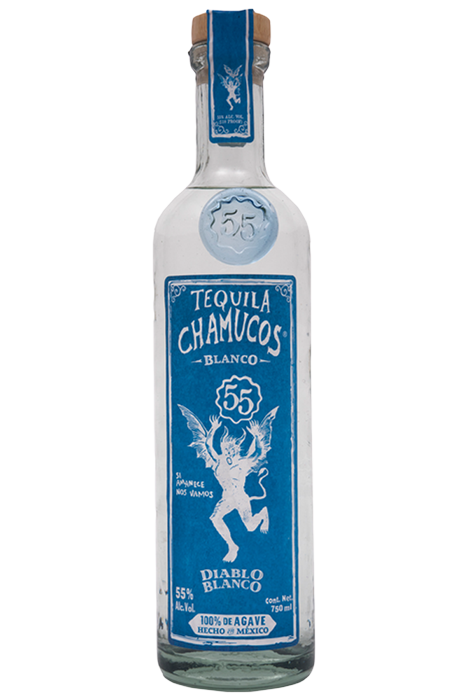 Made with certified organic tequila. NoseIt’s balanced with aromas of freshly cooked blue agave, vanilla, cinnamon, orange blossoms, black pepper. PalateThe flavor of blue agave abounds. Spicy, vanilla, cinnamon, fennel, citrus and orange blossoms. FinishIt’s well rounded and balanced with a nice hint of earthiness. The finish is smooth with mild heat.